My cell phone is my conduit to success. It allows me to make business deals, talk to clients, and update my social media profiles and websites while on-the-go. Because I use my phone so much, the battery life is dismal. Within a few hours of heavy usage, my power indicator rapidly approaches zero percent. This is a big problem when I’m traveling and don’t have easy access to a power outlet. NRG has helped to address this problem by providing personal power solutions at convenient locations. NRG Portable Power is a network of innovative kiosks at special events and retail locations throughout Houston, and soon the U.S., that provide power and charging stations to people who are on-the-go and between outlets. I first discovered this program while attending the Grand Prix of Houston at Reliant Park. NRG was piloting the portable power stations during the race to see how attendees would respond. Based on the long lines to charge devices, I’d say that the pilot program was a success. Having the stations available at the race was a lifesaver for me. I spent nearly eight hours using my phone to take photos and videos of the races, record interviews with drivers, and post updates on Twitter and Instagram. If not for the charging stations, my phone would have died and I would have been unable to complete my work. 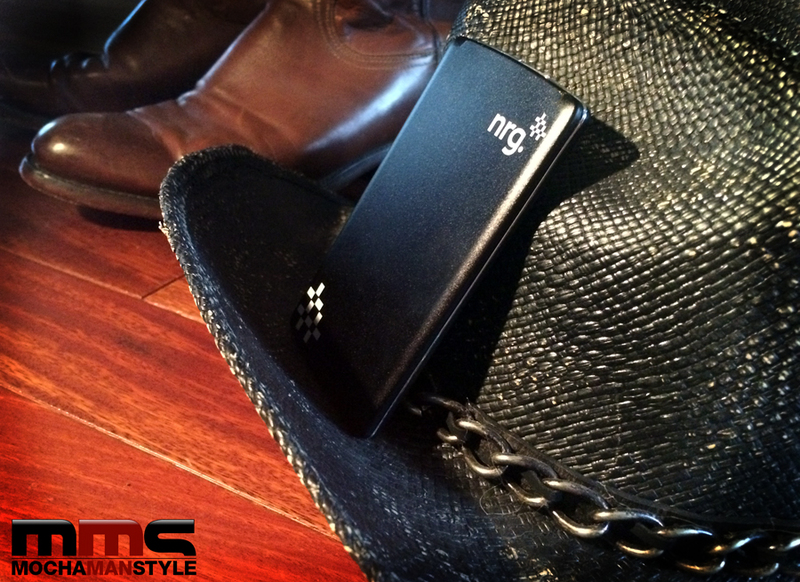 Now that the Houston Livestock Show and Rodeo is starting up, NRG is ready to officially roll out the program to serve the legions of cowboys and cowgirls who need to power their devices. 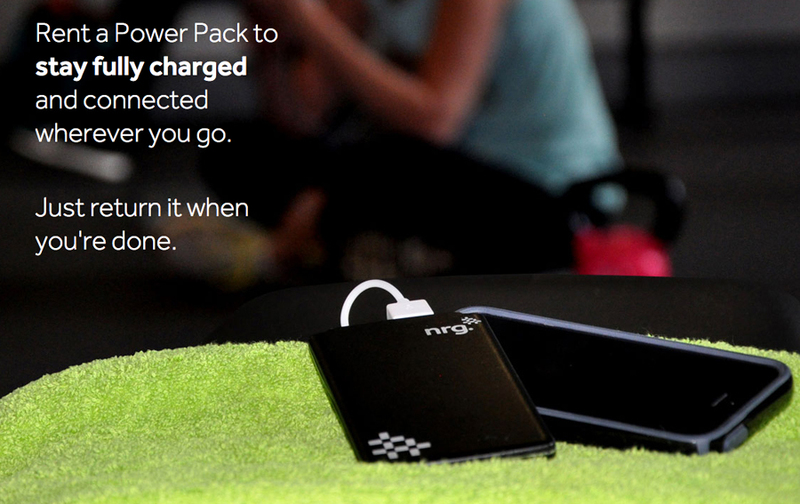 In addition to the Power kiosks, NRG is also offing Portable Power Packs for rent. These compact charging units are small enough to fit in your pocket and provide one full charge on most devices. The chargers work with all Apple iPhones and Android, Windows, and Blackberry phones that use Micro-USB charging plugs, as well as iPads and other tablets (note: the unit will not fully charge a tablet). Users will be charged a rental rate of $3.99 or less per NRG Power Pack for a period of up to seven days and you can return the power packs to any NRG Portable Power kiosk. 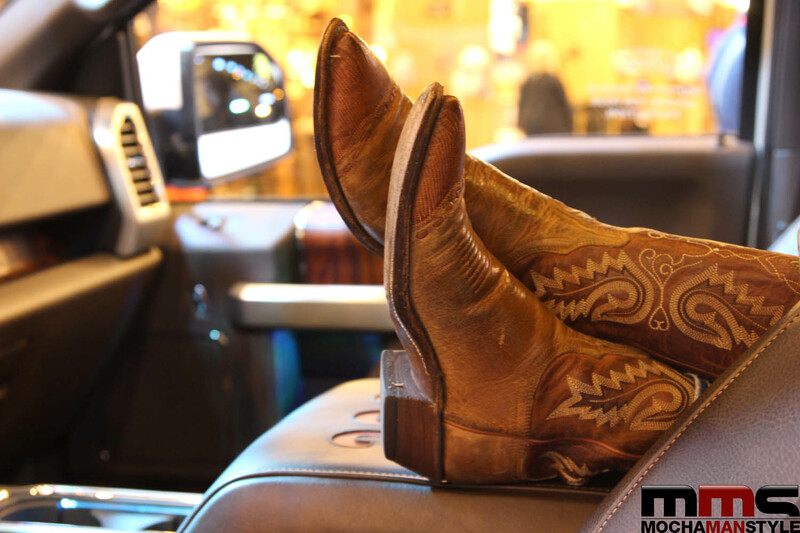 Thanks to NRG’s innovation power solutions, you can capture and share your favorite moments from the Houston Live Show and Rodeo without worrying about missing the action because of a dead mobile device. Disclosure: I received compensation for this post from NRG and Reliant.